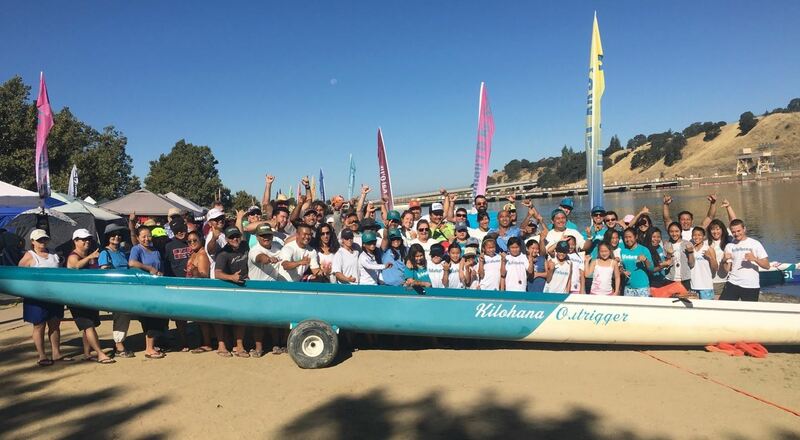 With over 30 years of rich history, Kilohana is one of Northern California’s top Hawaiian outrigger canoe clubs. Located in Redwood City and Fremont California. Kilohana’s paddling ohana (family) is proud of its diverse membership of different ages, backgrounds, and abilities. Everyone experiences the unique Kilohana style of team spirit, athleticism, competitiveness, and fun. 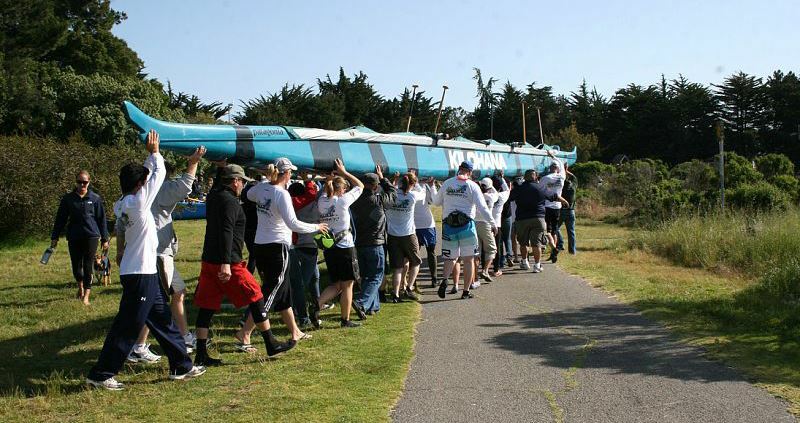 The six-man outrigger canoe season begins in February and runs through September. We welcome anyone interested in trying outrigger paddling to come down and meet our knowledgeable coaching staff and friendly ohana. 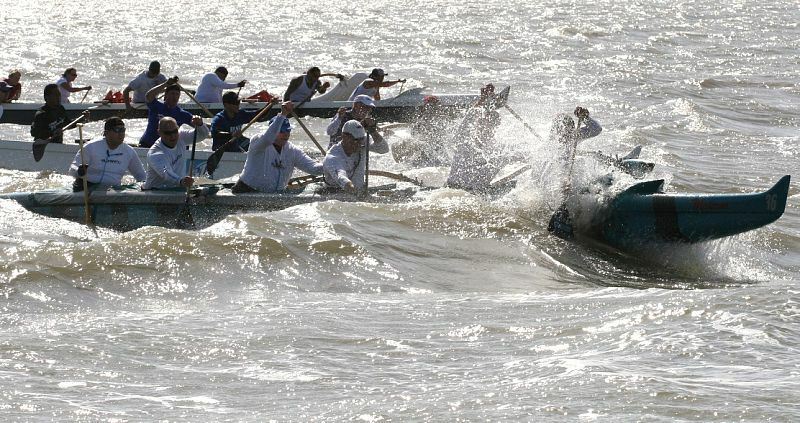 Kilohana members are part of an outrigger canoe club that recognizes that each member is a valuable part of the team. Some of the benefits of being a Kilohana member: use of canoes, paddles, and other equipment; expert coaching and training in paddling techniques; and regular practice sessions.